Photo in my project ‘Nature in the City’. This project contains photos from the beautiful Frederiksberg. 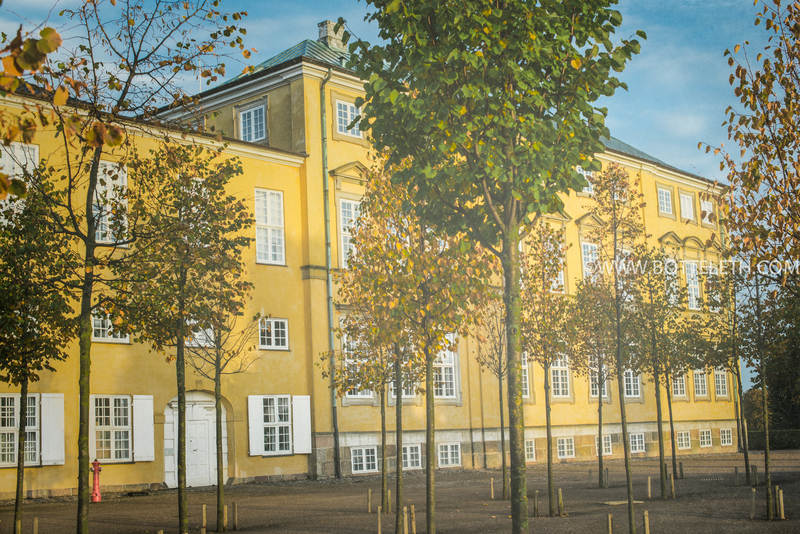 Photo from the Palace of Frederiksberg – the city of trees. My plan is to make an exhibition of this project.